Leading strategic initiatives for Harvey Nash’s top U.S. enterprise accounts, Sean addresses the specific recruiting, sales and delivery needs of the Fortune 1000. 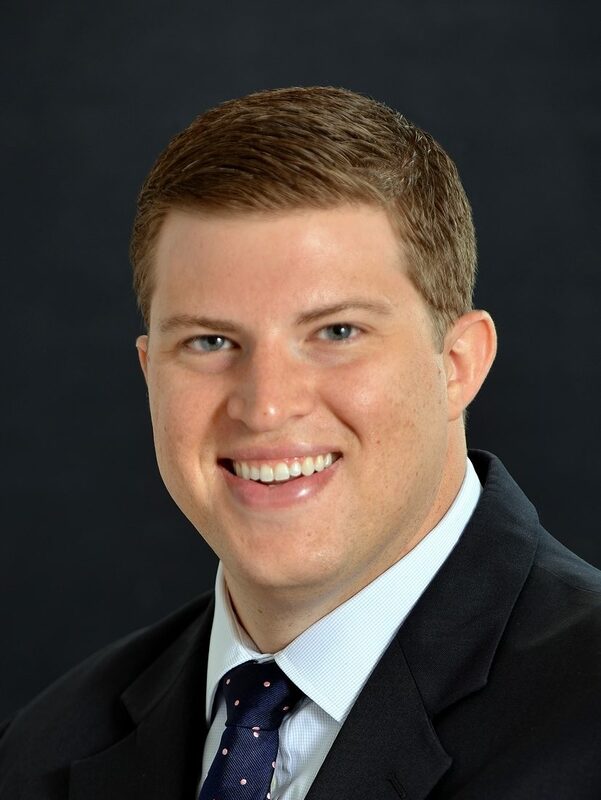 As Chief of Staff, Sean manages the staffing needs of Harvey Nash’s largest U.S. clients and manages operations for offices across the U.S., while also focusing on its primary business functions, including large account penetration, strategic initiatives and program management. In addition, he serves as the U.S. representative for global initiatives and supports a variety of marketing and social media activities. Instrumental in improving operational efficiency, Sean joined the company as a technical recruiter. In 2009, he was promoted to the role of innovation and efficiency manager. He then progressed to Vice President/Market Director roles. Sean received his Bachelor of Science degree in marketing from the Erivan K. Haub School of Business at St. Joseph’s University in Philadelphia.